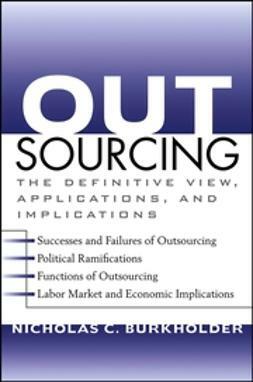 Outsourcing is now a strategic choice for many companies and a continuing issue for managers and consultants. 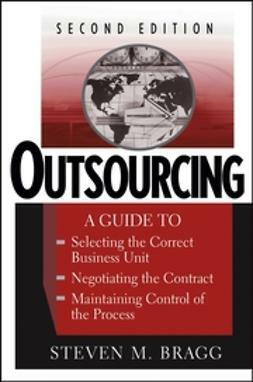 The transfer, negotiation and ongoing management of outsourced contracts all demand a great deal of people management. 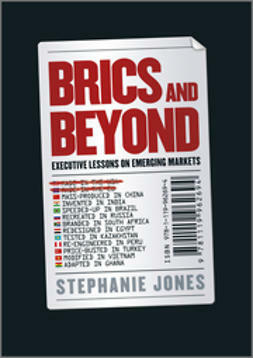 Yet, while the implications for those directly affected may be numerous and wide-ranging, very little has been written on how to sensitively and successfully manage the transfer of such individuals – along with the emotional needs of those left behind. 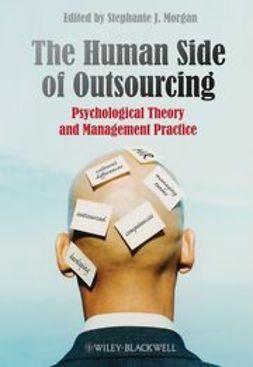 This book considers The Human Side of Outsourcing, integrating theory and practice to offer state-of-the-art advice for those responsible for implementation in the field along with insightful analysis for researchers and students of work psychology. 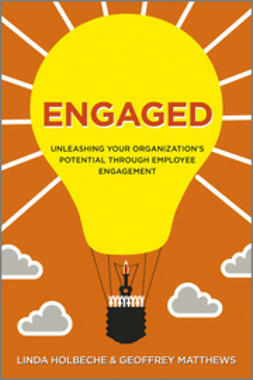 Examining problems and solutions from employee and employer perspectives, Stephanie J. Morgan provides an in-depth study of the psychological theory, management practice and level and type of support required to engage staff and improve outcomes. 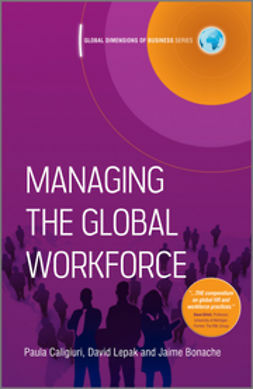 Real-world case studies illustrate all the key issues involved, along with their implications for HR, line management, organizational performance and employees themselves.